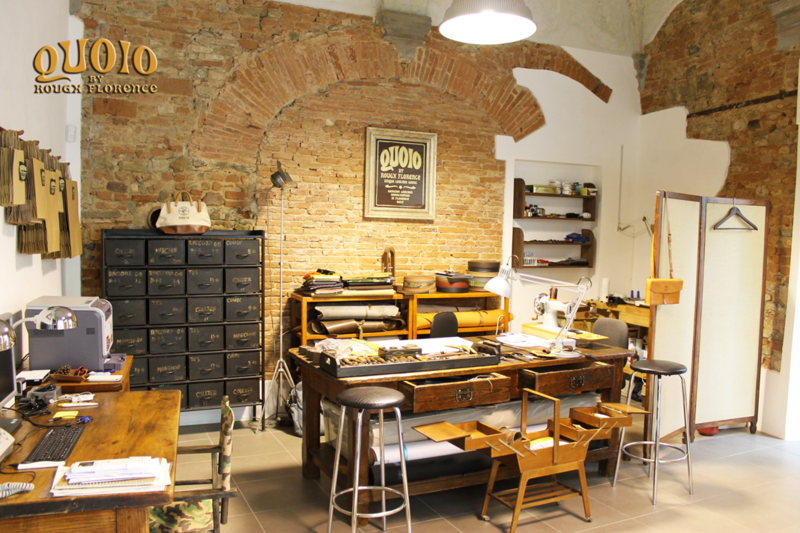 Quoio in Florentine Renaissance language was a word that in time became Cuoio (Leather) in modern Italian. 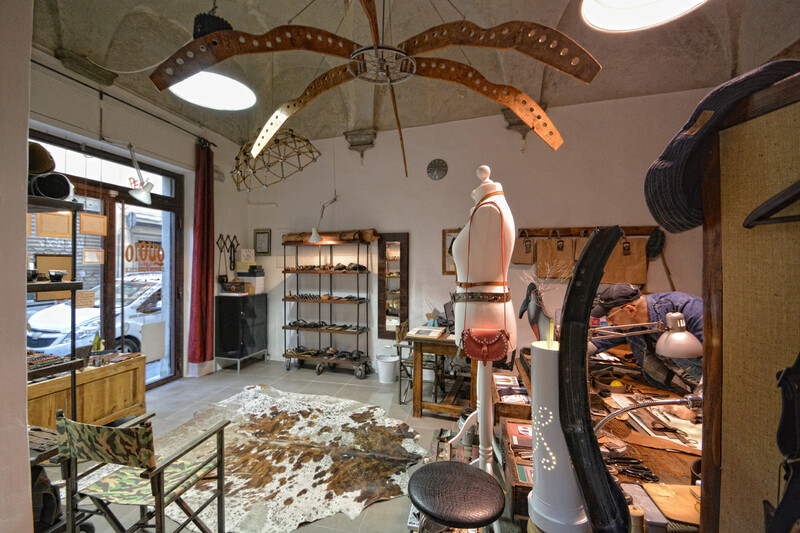 Our products retrieve a certain tradition in terms of local artisan culture, but they are completely projected in the modern global reality, almost avant-garde. 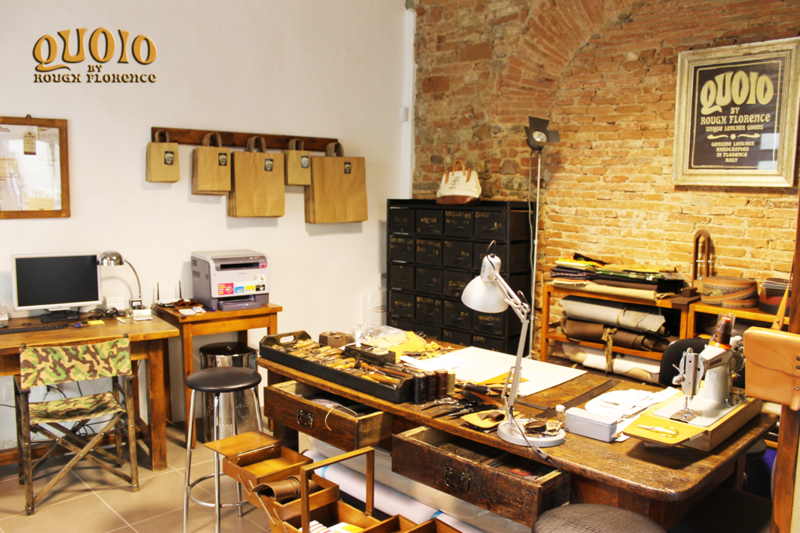 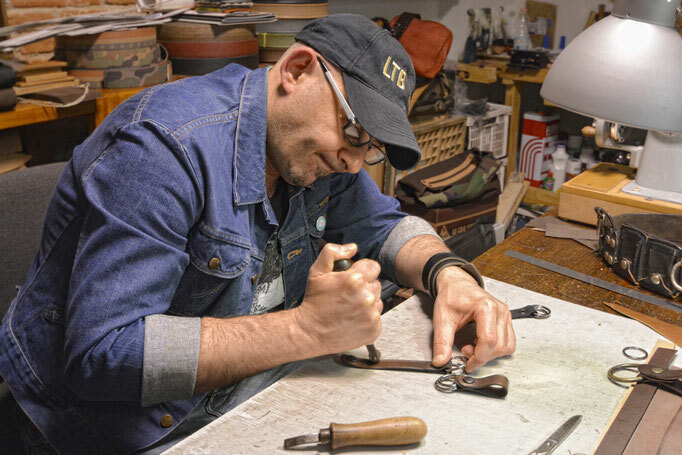 We are a creative and dynamic leather goods company, based in downtown Florence, operating in the high level creative leather craftsmanship field. 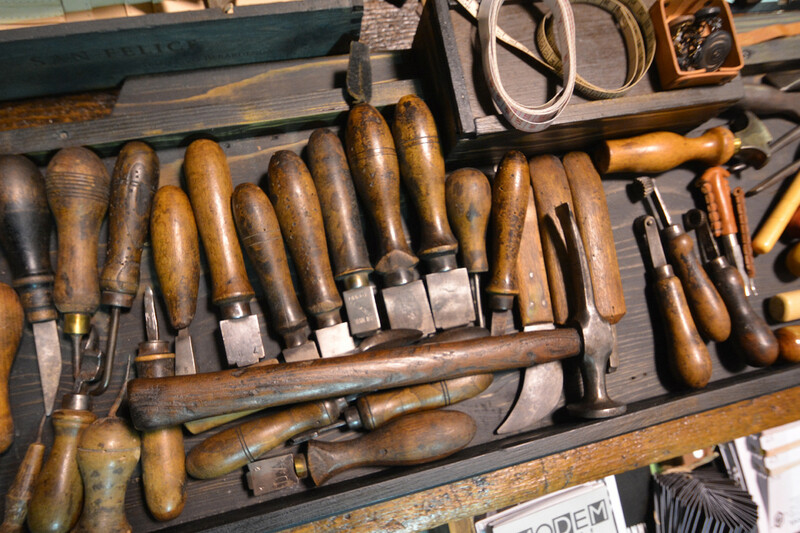 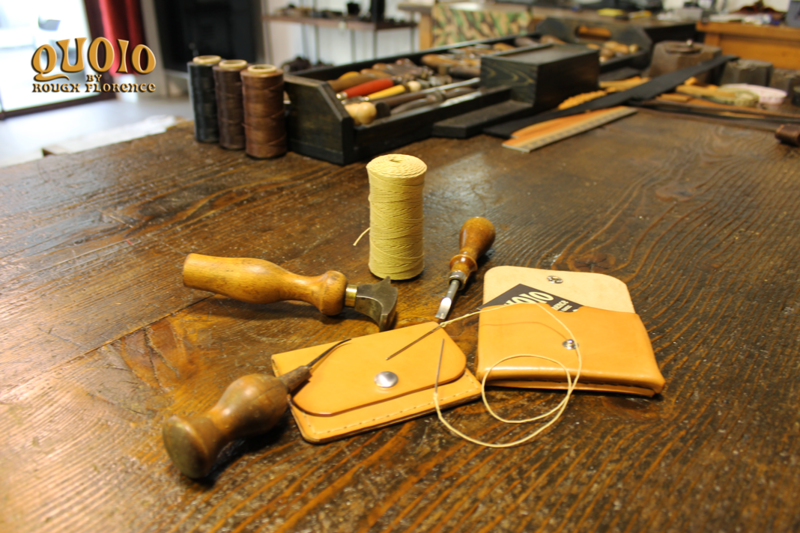 Our leather workshop is managed by designer and craftsman Ciro, who has a long time of technical and design experience and has collaborated with leading high-end companies and brands both in Italy and abroad, in the field of leather goods accessories for men and women, interpreting the different styles in various segments such as fashion, casual and sportswear. Our mission is to create and customize unique and exclusive leather accessories and meet every need of style and personal taste, to enhance and complement your own image with items made with care and passion by using leather and hides of the finest quality produced by the most important tanneries in Tuscany and then crafted by expert hands in Florence with totally manual processes and without the aid of any industrial technology but only using historical techniques nowaday rarely used, creating something unique and unimitable as if they were precious masterpieces. At Quoio we make unique items for unique people!